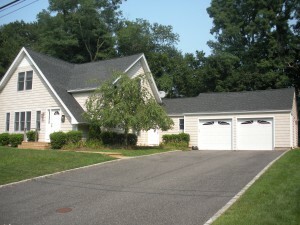 BEAUTIFUL 3 BEDROOM, 2.5 BATHROOM FARM RANCH JUST MINUTES TO PORT JEFF VILLAGE AND THREE VILLAGE. ENJOY THE AMENITIES PORT JEFFERSON OFFERS WITH ITS PRIVATE BEACH, TENNIS AND GOLF CLUB AND FREE PARKING! THIS HOME IS LOCATED IN THE THREE VILLAGE SCHOOL DISTRICT! REMODELED ONLY 6 YEARS AGO, THE HOME OFFERS HARDWOOD FLOORS, BEAUTIFUL EIK WITH GRANITE, STAINLESS APPLIANCES AND CHERRY WOOD CABINETS. THE MASTER BEDROOM IS ON THE FIRST FLOOR WITH ITS OWN SPACIOUS BATHROOM. 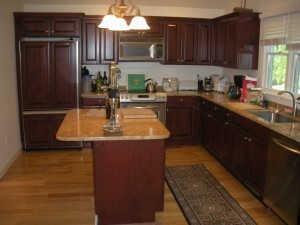 UPSTAIRS YOU HAVE 2 BEDROOMS, WALL TO WALL NEW CARPET, FULL BATHROOM WITH DOUBLE SINKS. THE BASEMENT IS FINISHED AND THERE’S PLENTY OF ROOM FOR STORAGE. 2-CAR GARAGE, MUDROOM WITH WASHER/DRYER AND ENTRY TO POOL AREA. 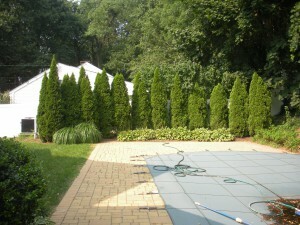 THE ROMAN STYLE POOL IS 16X32, HEATED, AND 3′-5′ DEEP ON .35 ACRE. SIGN UP FOR OUR LATEST LISTING ALERT!